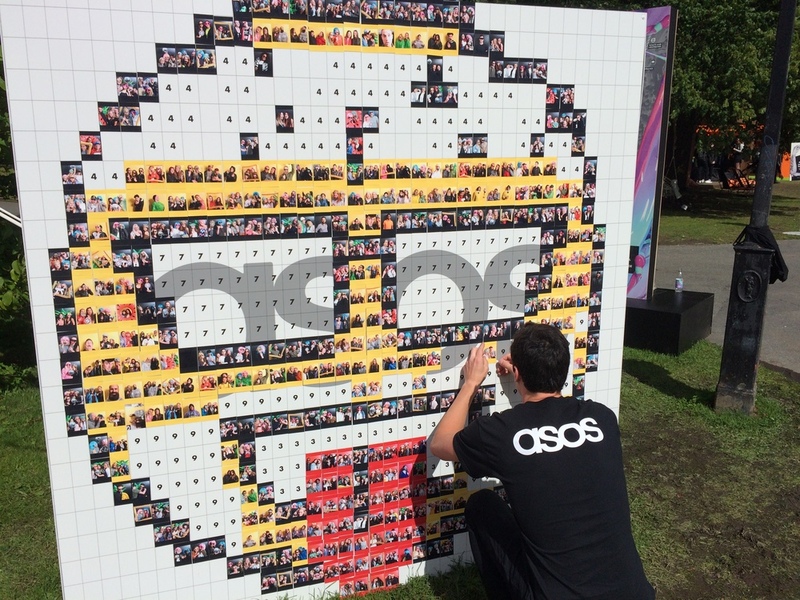 Online retail clothing giant ASOS commissioned Event Concept and #HASHTAG to create an emoticon pixel wall at Way Out West Festival in Sweden. Way Out West is a hugely popular music festival featuring rock, electronic and hip-hop artists. The 2016 line-up included the likes of Morrissey, Sia, Chvrches, Massive Attack along with a seemingly endless list of music superstars. 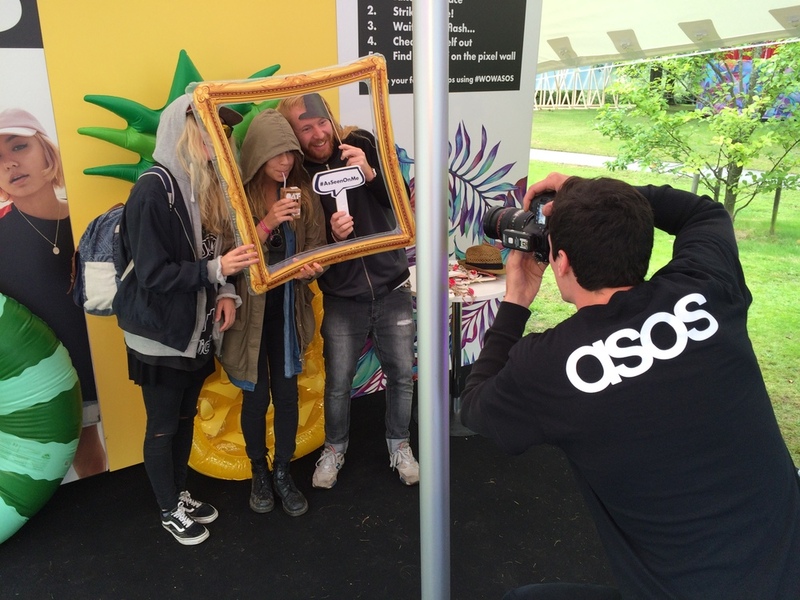 Festival attendees in the ASOS tent were invited to jump in front of the branded photo booth to try on props such as fake moustaches, wigs, disco ball hats and popcorn sunglasses. They then received a print out of the photo to treasure forever. 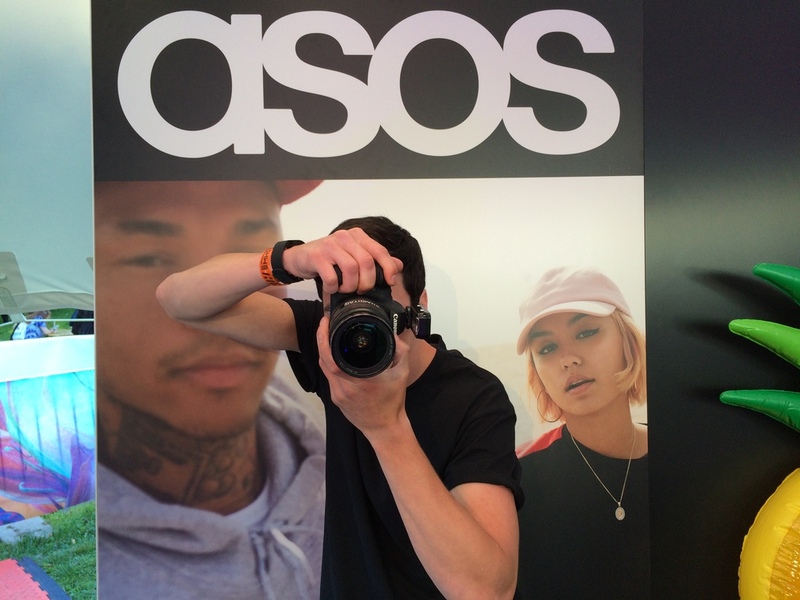 An additional copy of the photo was printed with a coloured border. 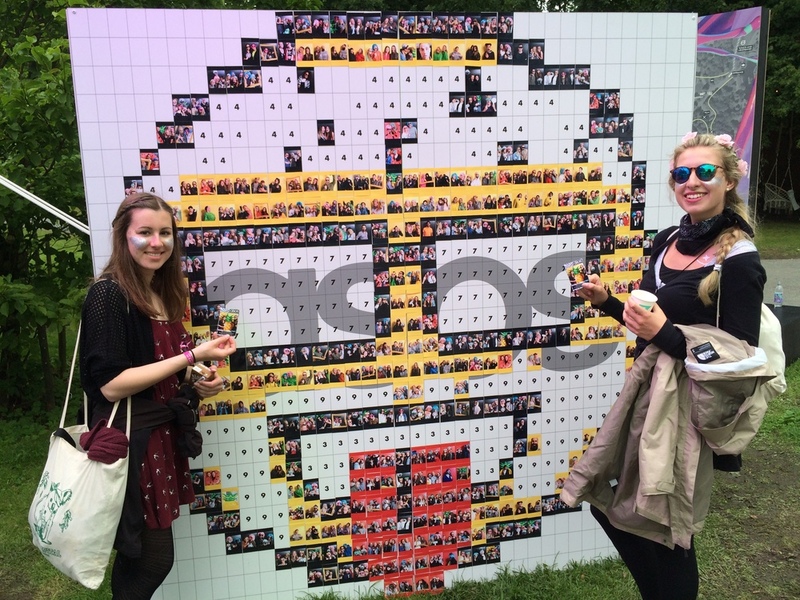 There were 10 different coloured borders, which all had a specific home on a pixel wall display that sat outside the tent. Three days and 1,500 photos later, the combined images made up two incredible festival emoticons.